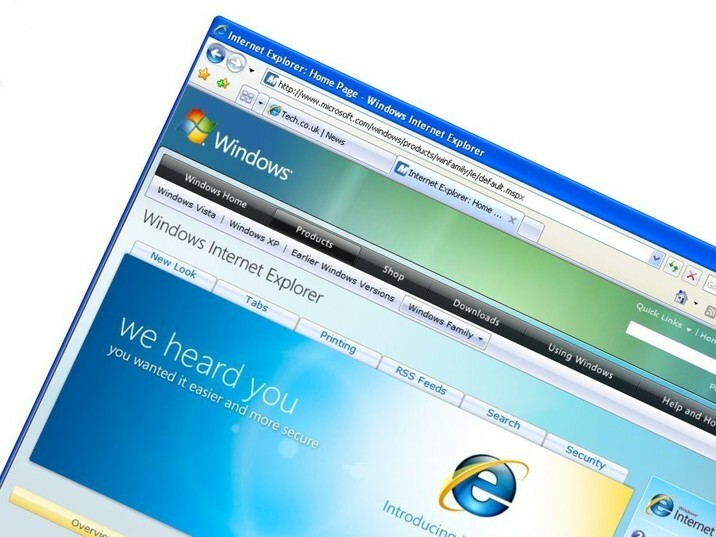 Did you know… about IE8 (Internet Explorer 8)? If it’s springtime it must be a new release of Microsoft’s Internet Explorer and, as each version is released, the developers at HMS must scramble to make sure the browser is fully supported by TimeControl. TimeControl’s version 4 and 5 families have depended on Internet Explorer as our only supported browser. This will change in the near future in response to many requests by long time clients and prospective clients alike but for now, making sure that IE works properly with TimeControl is critical. With the release of IE8 you may experience a phenomenom of new windows like message or alert windows appearing behind the regular window of TimeControl. This is clearly very annoying. However, if you have already got IE8, you do not have to roll back to make TimeControl work properly. TimeControl version 5.1.1 fully supports IE8 and will put the rights windows in their proper place. To get access to the latest TimeControl you must have a current support and maintenance contract. Go to http://www.timecontrol.com/ for more information or contact info@hmssoftware.ca with any questions. I’m very happy to hear that you’re moving away from IE only model. Does this mean that in the future TimeControl will not only be cross browser but also cross platform? Yes. TimeControl 6 which will be out mid-summer is being tested on multiple browsers and hardware platforms. The timesheet and the user options will be the first parts of the product available in this mode. We wanted to get the part of the product that is most widely distributed out as part of this first wave of the TimeControl 6 family. We’re testing on IE, Chrome and Firefox on Windows, Safari on Mac and Mozilla on Linux. We believe the timesheet will run on most current browsers regardless of the hardware included. The Server portion of TimeControl 6will still need to be hosted on a Windows Server however.